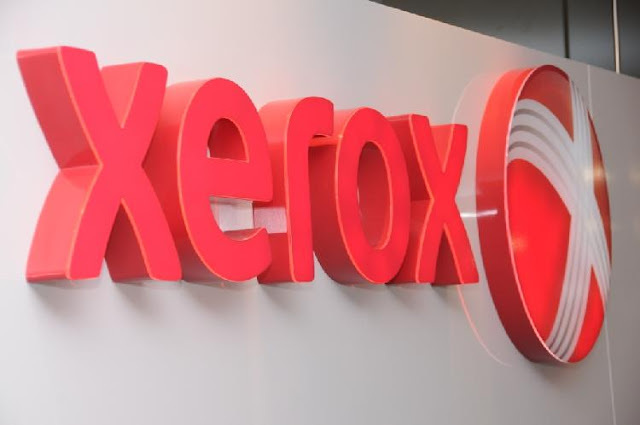 Xerox is the world's leading enterprise for business process and document management. Its services, technology, and expertise enable workplaces - from small businesses to large global enterprises - to simplify the way work gets done so they operate more effectively and focus more on what matters most: their real business. Xerox offers business process outsourcing and IT outsourcing services, including data processing, healthcare solutions, HR benefits management, finance support, transportation solutions, and customer relationship management services for commercial and government organizations worldwide. We are looking for candidates with experience in Unix and SQL with minimum 4 yrs to 5 yrs experience. Candidate should be open to work in 24 x 7 environment. 1. Minimum B.E./B.TECH. degree in IT, CS, or a related field. 2. Minimum 4 years of Production support experience with a reputed organization. 3. Analyst should have in-depth knowledge and hands on experience of handling time-critical Production issues/Incidents and shall be proficient in support procedures, functions and escalation procedures. 4. Should be well versed with Basic Database concepts, SQL, PL/SQL, Query Tuning, Query optimization and handling prod db issues. 5. Should be proficient to work on UNIX/LINUX operating systems with exhaustive exposure on UNIX general purpose utilities to interrogate and analyze production issues. 6. Should be well abreast with Shell Scripting and working in UNIX editors such vi, vim etc. 7. Knowledge and exposure of PERL is preferred.